Cars may be the work of endless designers, engineers, focus groups and development cash, but that doesn’t mean they are immune from going horribly wrong for a manufacturer. Here are ten cars that, with the best will in the world, fell famously far short of the expectations of their makers. 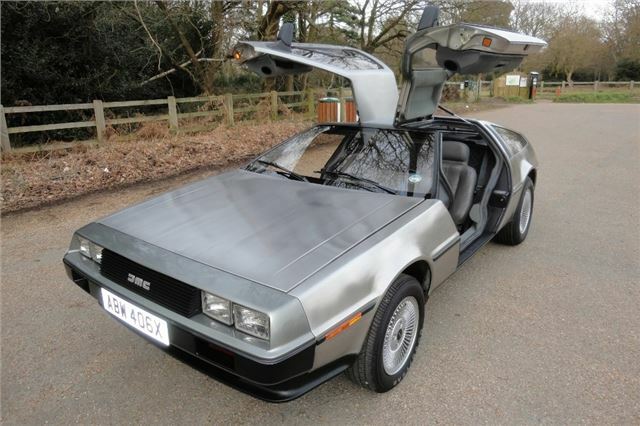 Thanks to a certain Hollywood time travel trilogy, the 1981 DeLorean DMC-12 transcends its utter awfulness. Given its ingredients – Lotus chassis, Giugiaro design and gullwing doors – it was a surprise that it was so rubbish, but it was. Heavy, slow, and poorly built in Northern Ireland, only 9000-or-so had been made before the whole project collapsed in 1982, in a haze of embezzlement and alleged drugs trafficking.